Laurent Bernadac is a french violinist who develops a new approach of the electric violin as a ‘real’ unique instrument. He is also a guitarist and a drummer. Engineer in mechanical design and energy, he is the designer and the creator of the 3Dvarius, the electric violin fully created by 3D printing technology. Discover my other videos ? 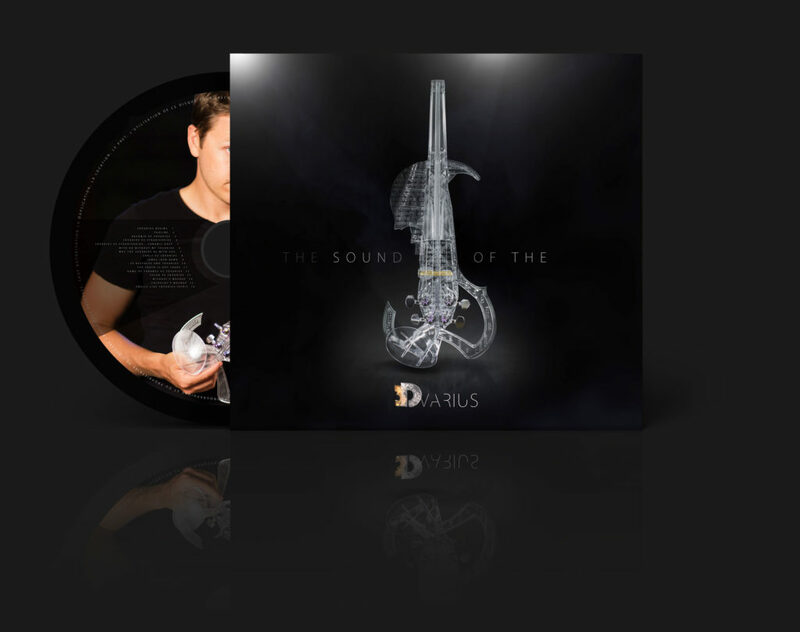 The Sound of 3Dvarius regroups 16 singles realized by the 3Dvarius team including myself as violinist, compositor and music arranger. These singles are ‘3Dvarius violin covers’ of famous songs like the Main Theme of Star Wars or Kashmir by Led Zeppelin, and some personal compositions like Stradivarius VS 3Dvarius. This CD was created for our Kickstarter campaign and includes Smells Like Teen Spirit by Nirvana, song selected by the Kickstarter crowdfunders. A singer, a violin, a guitar and three universes. 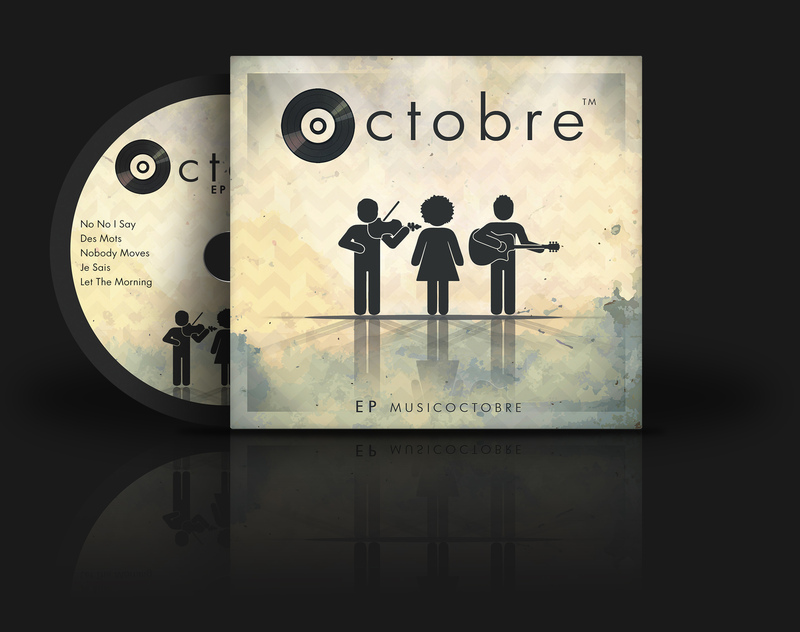 “Octobre” has found the perfect osmosis, the mixture of sounds and rhythms that speak to the body and mind. Born in 2007, revealed by live performances and an their electro -soul refreshing style. These three multi-instrumentalists musicians took their time to get into the depths of their influences, to find the way of their music. Then came the desire to create their own music, anything from them. Three looks, three experiments, three conceptions of music, three influences, three personalities mixed, mingled and met on their first album called “Octobre”. Discover the album on Itunes? Discover the album on Spotify? Discover the album on Deezer? Since I started in the electric violin, I learned to discover and enjoy the BOSS effects. I use for 5 years the GT-10 pedalboard and recently have the chance to play on the new BOSS GT-100! I also use the looper RC-50 on stage which allows me to loop 3 different tracks. Thank you very much to Frederic from Roland for his availability. 3Dvarius is the company I co-founded, its mission is to develop, produce and commercialize this electric violin. If you would like to get more information on this adventure, please visit our website.